You might not be able to get the most powerful camera with a budget of $300 and under, but there are great cameras out there that are both economical and functional, some of them even having features like Wi-Fi connectivity and weather sealing. While you can't expect mind-blowing features, these are the cameras casual shooters would want when they don't want to spend money and time on high-performing gear and are just looking for something with which to record their kids' school events, family vacations, and important life moments. Whether you're seeking instant gratification, a good diving compact, or an all-around travel camera, we've got what you need on this list... and you'll hardly even make a dent in your holiday budget. 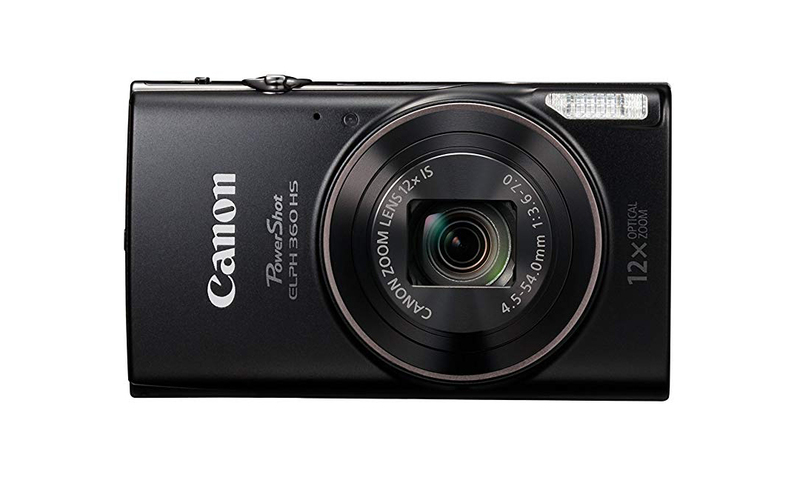 Folks who are in need of an inexpensive camera will find a great deal in this compact Canon that squeezes in a fairly high resolution in a small body, not to mention a fast continuous shooting mode to capture those unforgettable moments flawlessly as well as a 12x optical zoom and macro shooting for much needed close-ups. And even though the battery life isn't that good at less than 200 shots per full charge, it features several shooting modes so you can get a little creative with your shots. Adventure photographers who want to travel light will appreciate this rugged compact that's shockproof, freeze-proof, dust-proof, and waterproof down to 20 meters, and that has a decent battery life of 240 shots at full charge. The resolution might not be as impressive, but with a face and eye detection feature, a 5x optical zoom, and shooting modes that mimic advanced techniques like interval and time-lapse shooting, you still have a winner. Despite Instagram's evolution from square to portrait, square format instant cameras are still on-trend with the analog crowd. 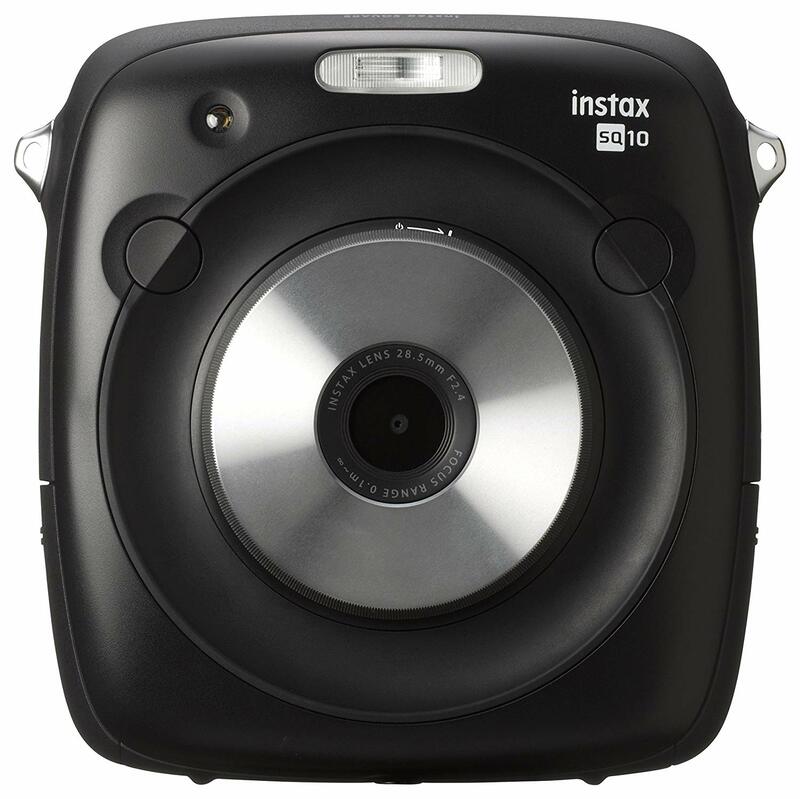 With this instant camera by Fuji, you have the best of both worlds: getting your analog fix--in square format no less--and satisfying your digital need at the same time, giving you the option to save and print anytime. Other cool features include double exposure, bulb, and macro shooting capabilities, a microSD/microSDHC slot, and filter options for vintage looks. 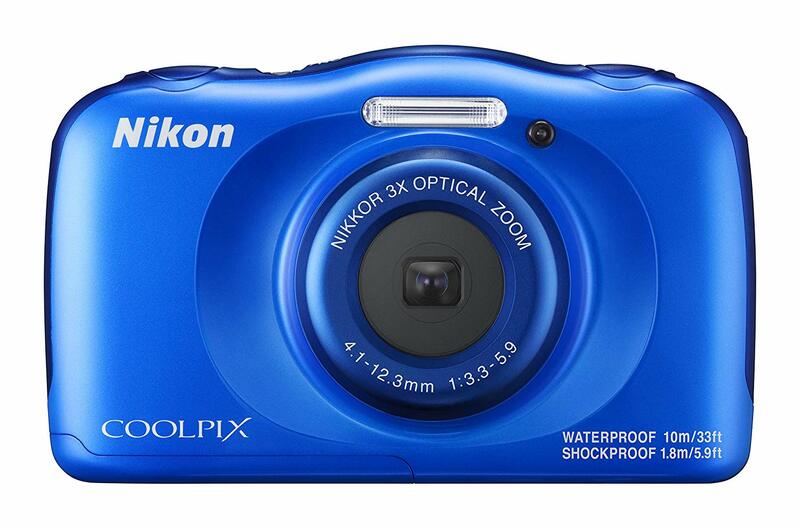 While there are cheaper options out there with a faster performance and a higher resolution, this Nikon CoolPix has a few aces up its sleeve. 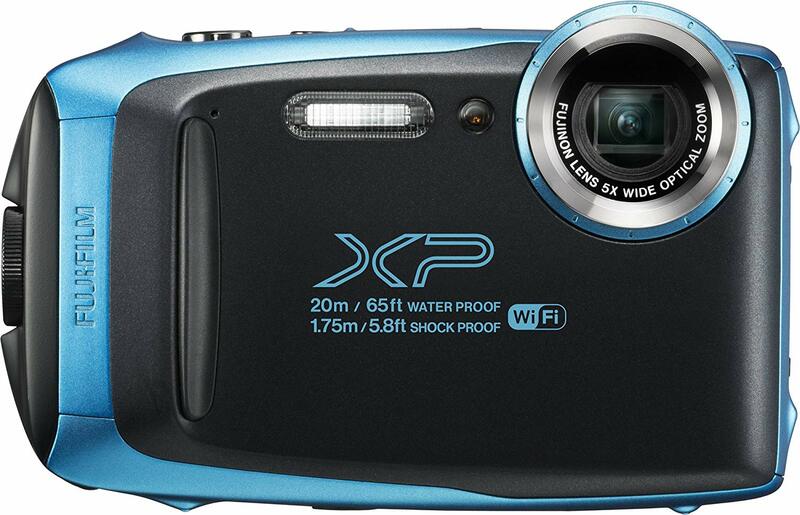 To start, we love its sleek design and color options, not to mention its plethora of scene modes and several in-camera editing options, a few of which are meant for underwater shots. It's tough too, able to survive a 5.9-foot fall, and the battery is pretty good with 220 shots when fully charged. 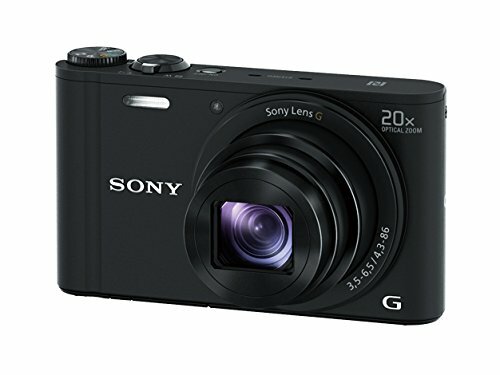 When Sony does it, you're pretty much guaranteed excellent images with great detail and fast processing power, and that's what this sleek, fits-in-your-pocket compact offers. Limitations like no viewfinder and no 4K capabilities are offset by 10fps continuous shooting, an impressive battery life of 470 shots at full charge, and a menu of picture effects and shooting modes like the 360 Sweep Panorama, perfect for those who've been bitten by the travel bug.